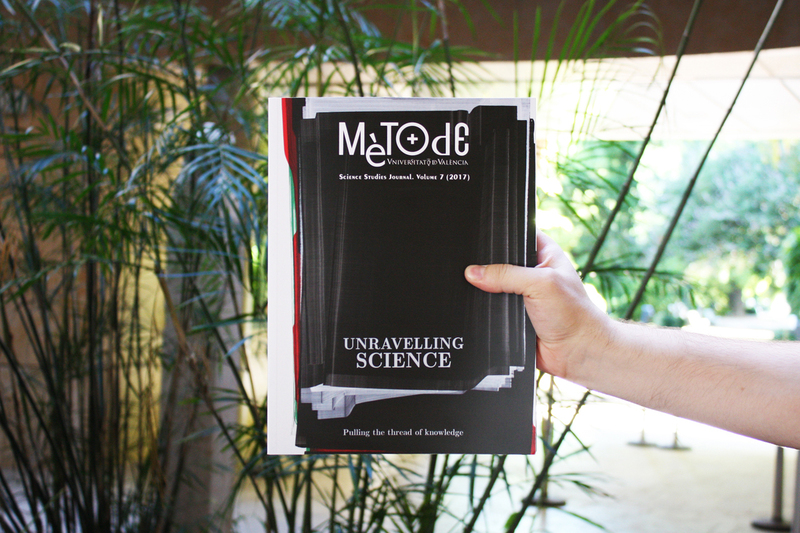 Mètode Science Studies Journal publishes the 2017 annual review, under the title Unravelling science. 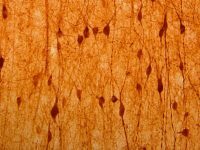 The seventh issue of this English language publication focuses on the secrets of neuroscience, the connection between science and ideology, science from a gender perspective, and twenty-first century astrophysics and cosmology, with four monographs coordinated by experts and researchers on these fields. 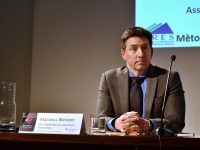 The publication includes also other articles that reflect or analyse the current state of science, delving on topical issues such as the controversy surrounding fraudulent scientific papers. 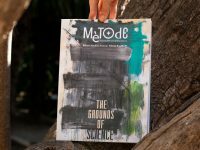 Regarding the cover, Mètode SSJ has had the collaboration of the artist Sergio Barrera, with his proposal Layers of brojen paint, folded and unfolded nº IV, a work that explores the boundaries of painting. In addition to him, artists like Aurora Valero and Paula Bonet illustrate the monographs collected in this volume. 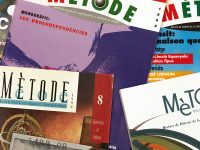 Mètode Science Studies Journal can be accessed in open access, and is included in several indexes and databases such as Scopus, Google Scholar, ERIH Plus, and Latindex, among others.